Many start-ups fail to launch. But for many entrepreneurs, it's how you learn from that failure that can really make an idea take off. Many start-ups fail to launch. But for these entrepreneurs, it's how you learn from that failure that can really make an idea take off. 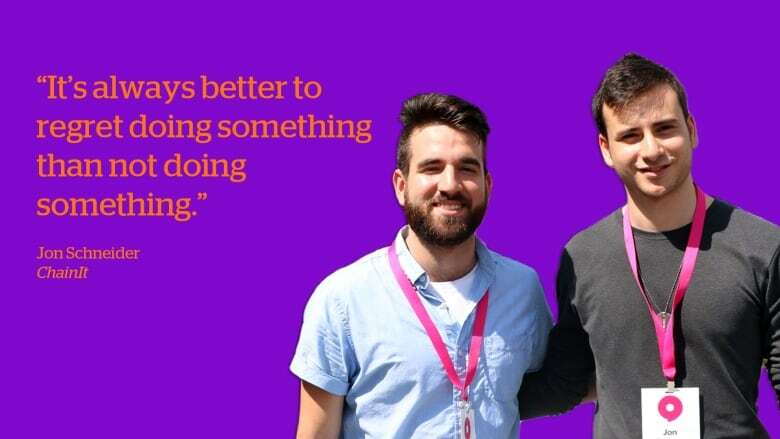 "Failure is important, you have to learn from it, so that you can then turn around and come up with a good idea," said Startupfest founder Phil Telio. Telio's festival brings together innovators from around the world who are hoping to take their fresh ideas to the next level. 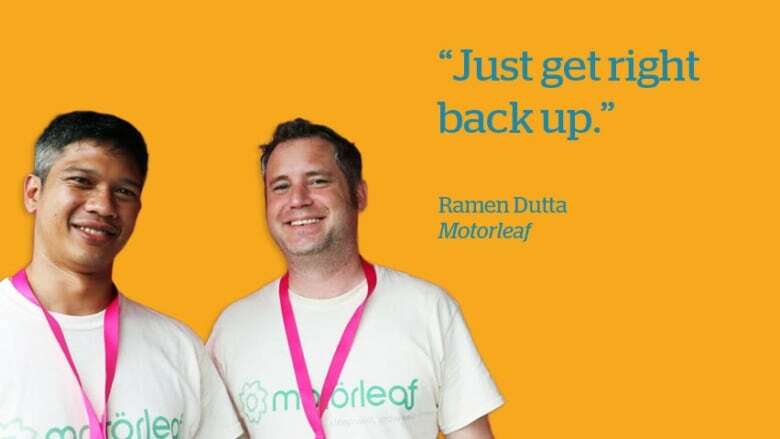 As a few would-be entrepreneurs filed into the CBC Media Pitch Tent for a chance to have their product featured on CBC Montreal, we took the opportunity to ask them all one question: What's the biggest lesson you've learned from failure? Launch [your app] fast. Launch the product as soon as possible. 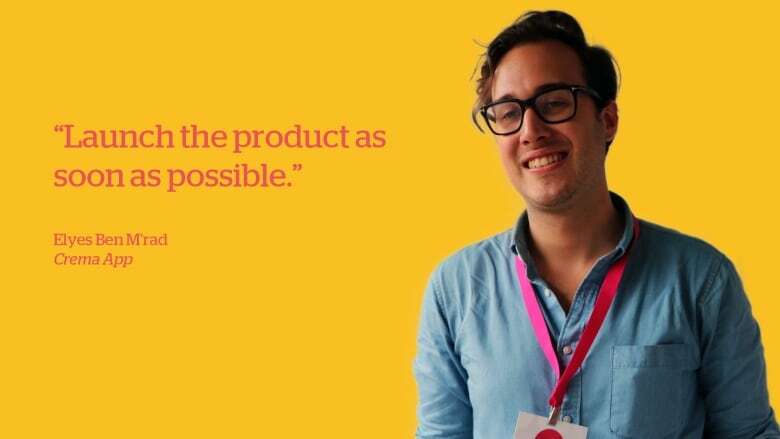 Launch an MVP [minimum viable product] as soon as you can so they can test it ... [Learn from] your mistakes and find the next big thing. 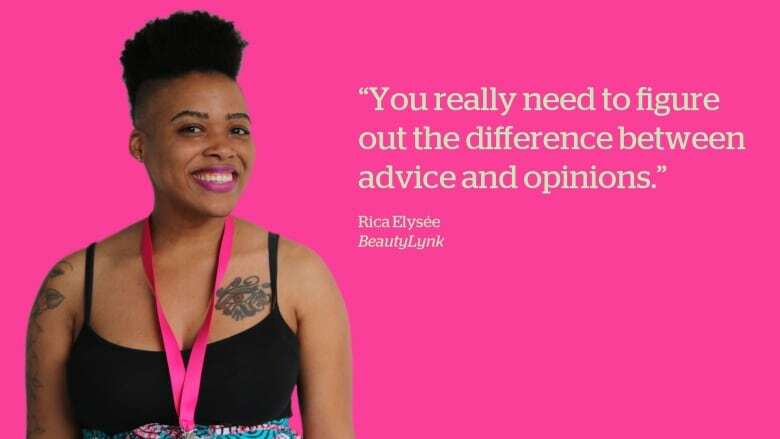 You really need to figure out the difference between advice and opinions. It's going to really determine what you're able to do and what you're going to be capable of doing in the future from learning from your failure. 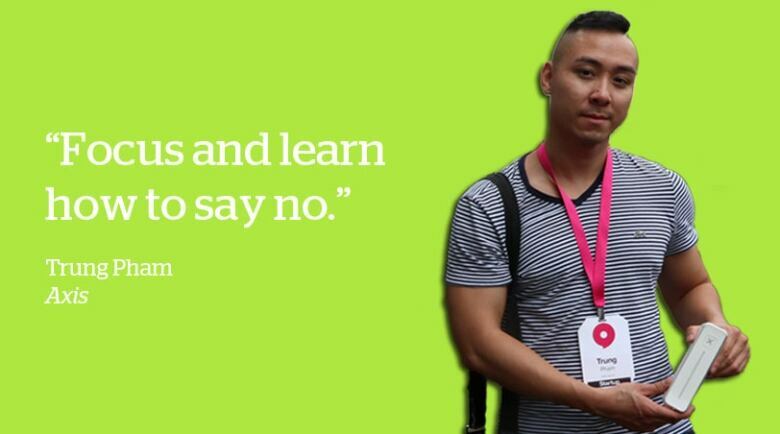 Focus and learn how to say no. I think there's going to be a lot of opportunities presented to you but you really have to say no to a lot of them at the very beginning and just focus on one strategy, one direction. I like to say strategy is like a game of chess; you have to make sacrifices to advance the board — you can't do everything.